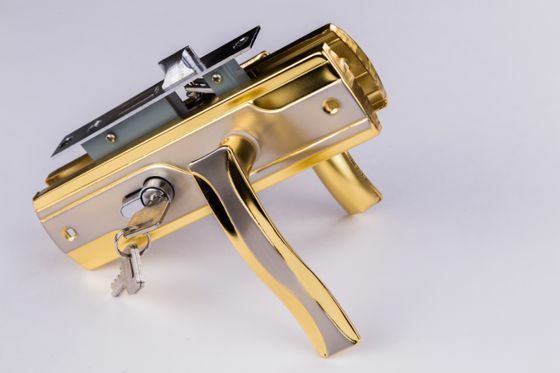 Augment your home or business with help from the talented locksmiths at A1 Seecure. Would-be thieves are everywhere, and if they see an opening, they often take it. Our team aim to deter or stop these thieves in their tracks. We provide a range of home and business security systems at competitive prices in Belvedere, Kent. From a new alarm system to a sturdy lock, our locksmiths are highly trained in a range of security measures. 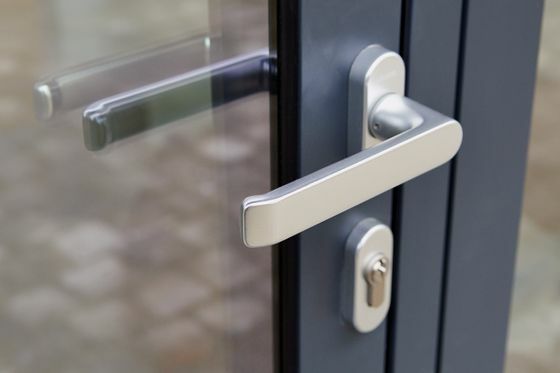 We’ve been working in the area for more than 40 years, and we supply, install, and maintain all kinds of lock. A tailored key cutting service is also available. 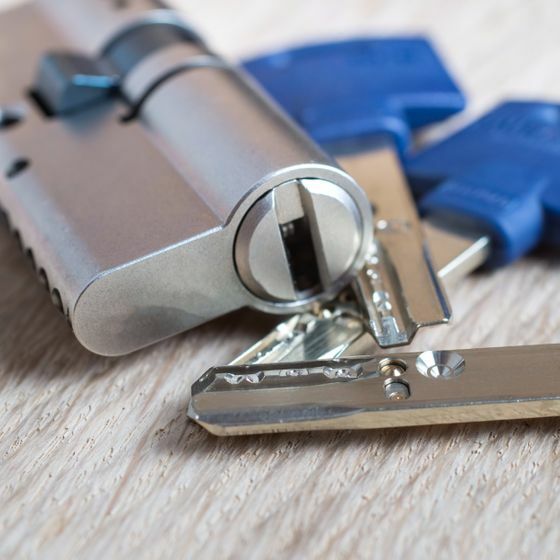 We take pride in our high-quality customer services, and our fully trained locksmiths provide an emergency callout service whenever you require it. Our specialists travel to your location as quickly as possible, and we always provide a solution to your issue. Our team understand that your needs are of the highest priority, and we regularly attend training to hone our skills. Each of our trained team have passed stringent DBS checks, and we are a member of the Master Locksmiths Association. This proves our commitment to high standards, efficient results, and comprehensive services. Contact our experienced locksmiths, in Belvedere, Kent, to find out more about our home security systems.